Facebook wants to be the dominant platform for user-generated live video broadcasts. To achieve that goal the company is throwing a mess of new features at the platform. 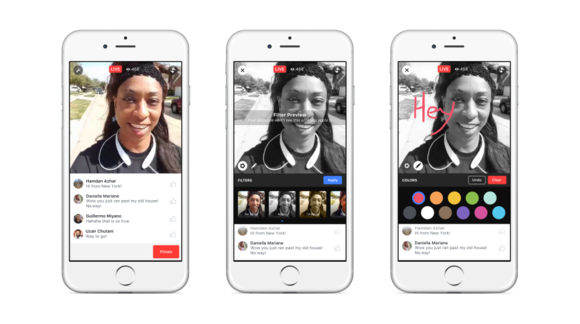 After expanding live video broadcasts to all Android and iOS users earlier in 2016, Facebook is rolling out a whole bunch of new features for Facebook Live. 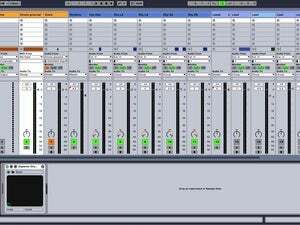 The biggest addition is the ability to broadcast to a more select audience. Starting Wednesday, users will be able to broadcast live video within individual Facebook groups as well as Facebook events pages. Facebook imagines that people will use live video in groups to share birthday parties with relatives that live far away, and other purposes that are specific to a subset of Facebook users. Events, meanwhile, can reach larger audiences for concert previews and live AMA sessions. On top of expanding the use cases for Facebook Live, the social network is also adding some novelty to live videos. Facebook Reactions, which launched in February, is now available on Facebook Live. Instead of just commenting on a video in real time, you can react with love, laughter, amazement, sadness or anger. When your Facebook friends react to a video you’re watching you’ll also see a small version of their profile picture and a “little starburst” just before the reaction shows up. Facebook comments on Live will also get replayed when people watch an archived broadcast. People tend to comment over 10 times more on Live than they do on a regular Facebook video, the company says. Replayed comments will help imitate live engagement for watch-it-later types. Filters and doodles for Facebook Live videos. Perhaps in a nod to Instagram, Facebook is adding five filters to live videos so you can broadcast in glorious black and white if that’s your thing. The ability to doodle on the screen while broadcasting live is also coming, but it isn't yet ready for prime time. 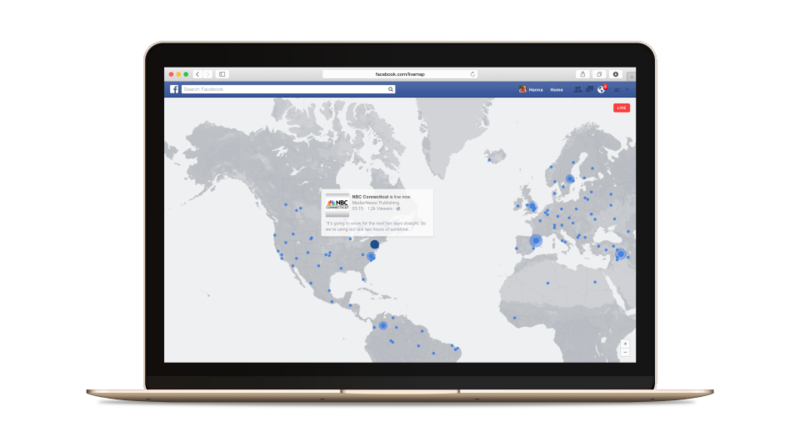 Soon you’ll be able to find Facebook Live broadcasts in one spot on the desktop. Other feature enhancements now available on Live or coming soon include a one-click invite option for friends, as well as a new dedicated section in the mobile apps for discovering live video, and a live map on the desktop that’s also for discovery. 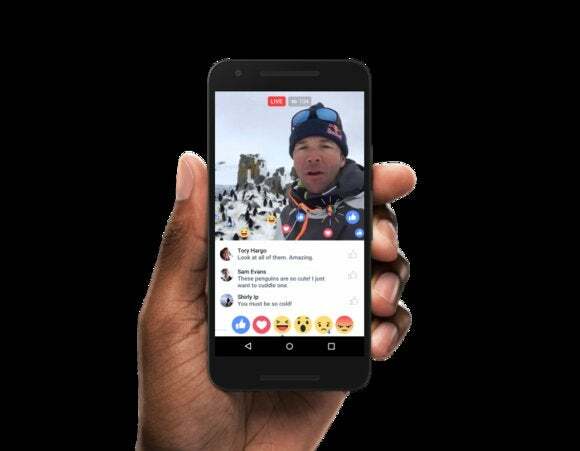 Why this matters: Facebook Live came late to the live video party following Twitter’s Periscope and the recently pivoted Meerkat. YouTube is also expected to get in the game in the coming months with YouTube Connect. Adding novelty, extra features, and easier discover will help Facebook get an edge on its competitors. On top of extra features, Facebook is also shelling out cash to celebrities and select media properties in turn for using the new broadcast platform, according to a Recode report.